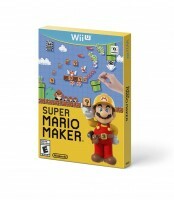 Polygon has put up the latest – and final – video in its “Devs Make Mario” series. 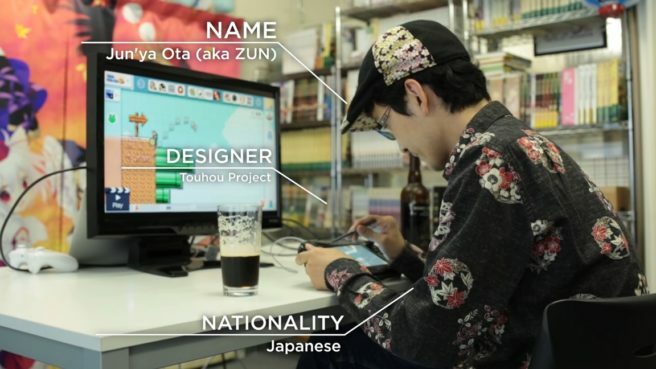 In today’s feature, Touhou Project creator Jun’ya Ota (ZUN) makes a level in the game. View it below.